This month we will start to see a number of Google TV devices being launched by a variety of manufacturers, Logitech are holding an event on October the 6th where they will show off the Logitech Revue Google TV set top box. Sony have an event on October the 12th where they will unveil their first Google TV devices, one of those will be the Ssony NSX-46GT1 Google TV, or Internet TV as Sony call it. The Sony NSX-46GT1 will feature an Intel Atom processor, and will be one of the first TVs on the market to feature Google TV. 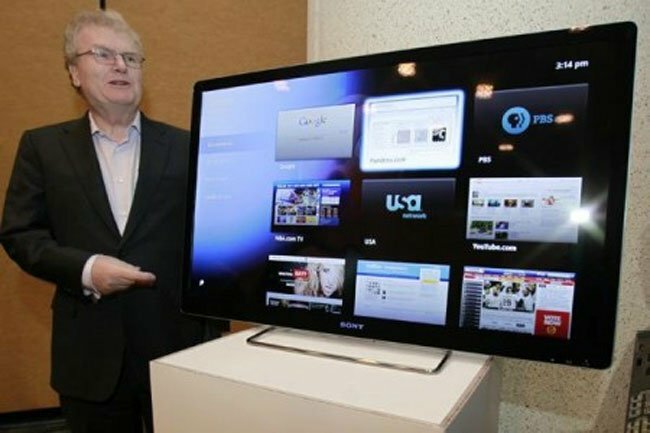 Sony will also be showing off a Blu-ray player which will also feature Google TV built in.